Hassan Al Hariri pleaded guilty last month to the May 2016 incident. The defence was asking for a conditional discharge for the 38-year old, but Justice Lloyd Dean didn't believe that would be in the public's best interest. He gave Al Hariri a suspended sentence and 24 months of probation. 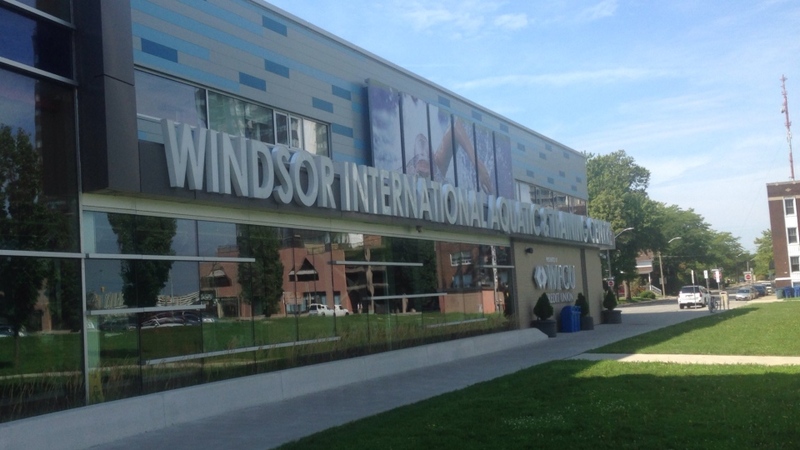 Al Hariri pleaded guilty to assault and indecent act after he was caught pleasuring himself in the shower area at the Windsor International Aquatic & Training Centre in May 2016. He was also seen giving a young person a consensual back massage. Al Hariri is a 37-year-old Syrian refugee, who arrived in Canada just three months prior to this incident. The court heard he suffers from PTSD. He no longer has communication with his family in Syria and he lost two of his brothers in the conflict there. Al Hariri has permanent resident status in Canada. He has no prior criminal record and his lawyer says he's extremely remorseful. His lawyer, Laura Joy, argued that what happened in the shower area was not sexual in nature, saying it was more of a cultural issue. But the crown argued otherwise, suggesting there was inappropriate touching. In handing down his sentence, the judge said the public has a right and needs to feel safe in public institutions. Under the terms of Al Hariri's probation, he is not to communicate with the victim or attend any public swimming pool or facility. He must also attend counselling and provide a DNA sample.